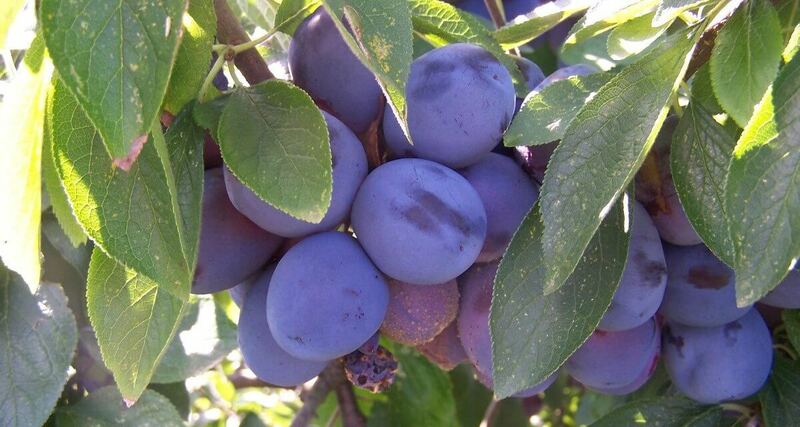 Growing plum trees is really not all that difficult as long as you give them what they need! 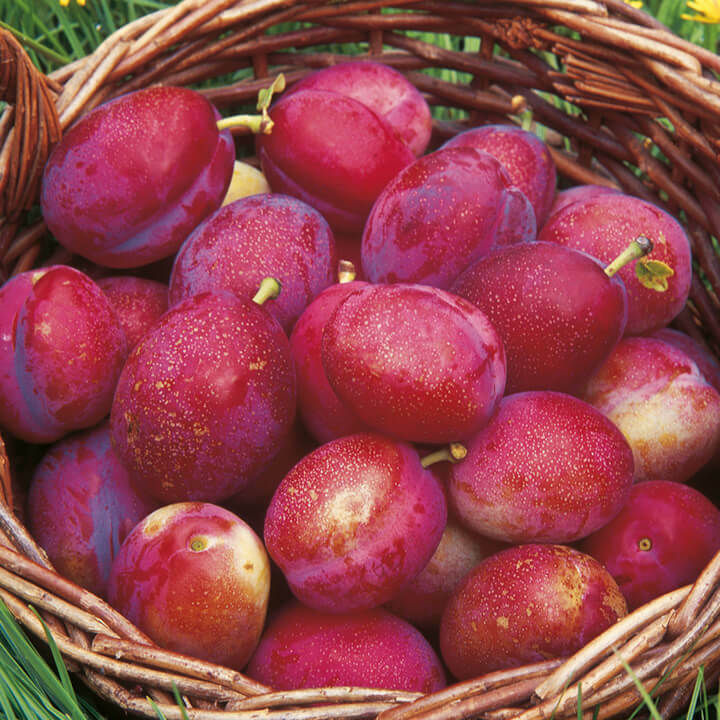 Plums are super healthy to eat by themselves, but they also make great jams, jellies, and desserts! 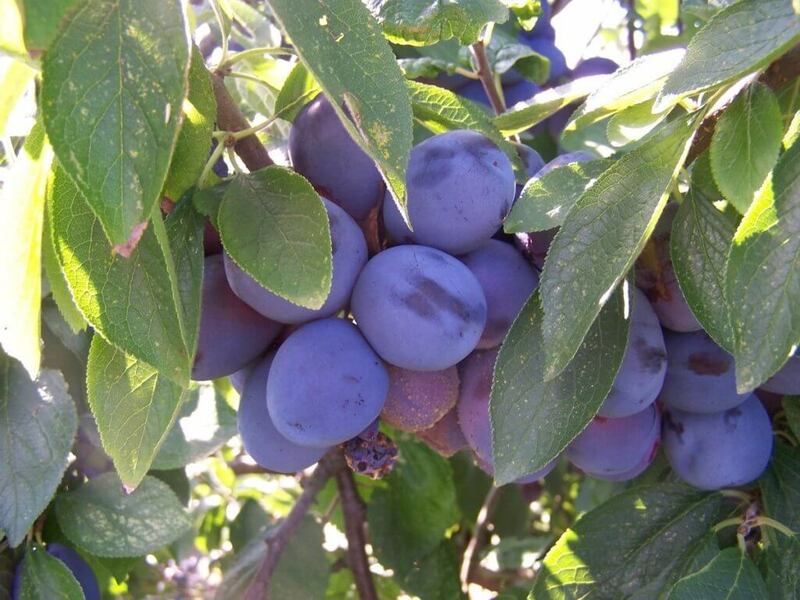 Keep reading to find out more about how to grow plum trees, care for them, and harvest them the right way! Plant seeds or seedlings in well drained soil. Choose an area with full sun and lots of space so that your plum tree can grow. If possible, try growing the European variety, as they are self-fruiting and don’t need to plant several trees to get fruit. Make sure to plant somewhere where your tree can grow – plum trees can reach a height of 16 feet. Apply 1 pound of organic fertilizer in March during its first and second year. Apply 1 cup of calcium nitrate in May during its first and second year as well. After the first two years, apply 2/3 cup of calcium nitrate in March and August. Give your plum tree plenty of water, especially during its growing season. Lay mulch around to keep soil moist. So now that you know how to grow plum trees, it’s time to roll up your sleeves and get to planting! How to Grow Plum Trees was last modified: November 6th, 2017 by Aniela M.